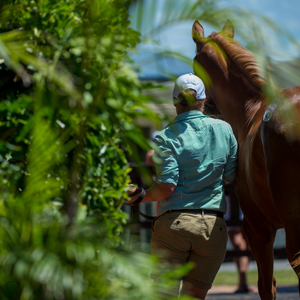 The auction that gives buyers more incentives than any other, the 2018 Magic Millions Gold Coast March Yearling Sale, is now online. 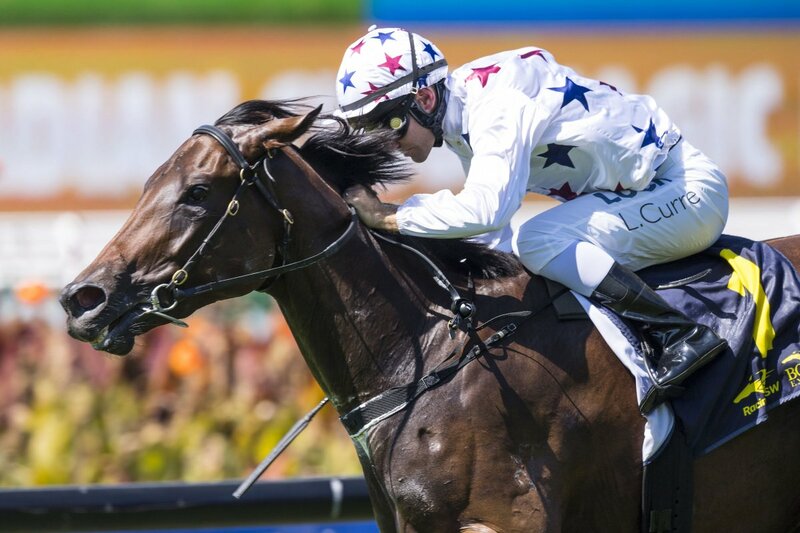 The sale source of star sprinters Buffering, Spirit of Boom and Winning Rupert and recent $1 million Magic Millions QTIS winner I’m a Rippa, this year will see 389 select lots go under the hammer over two days, March 19 and 20. 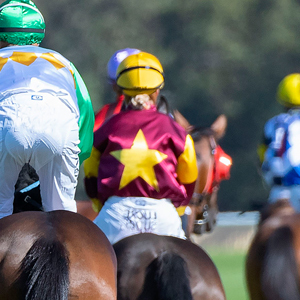 Buyers at the 2018 Gold Coast March Yearling Sale will have the added incentive of a 33% discount on the Magic Millions Race Series nomination fee to make their purchase eligible for the $11 million plus suite of graduate races held over six states of Australia. 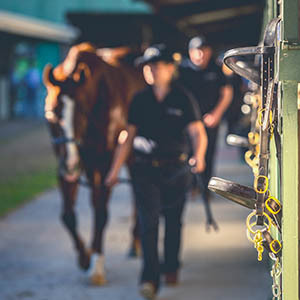 All lots offered have been subject to the first payment for QTIS and buyers will have the opportunity to scoop $64,700 (colts and geldings) and $76,950 (fillies) every Saturday for a metropolitan two and three-year-old win for fully paid QTIS youngsters. 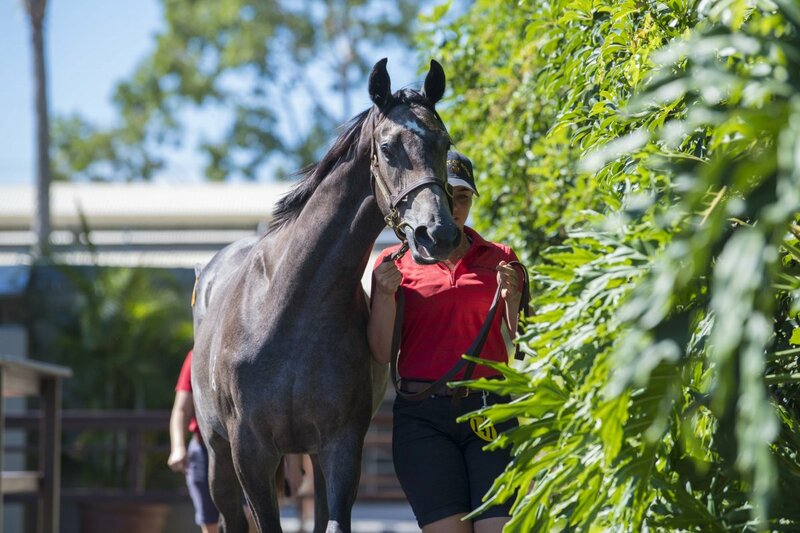 Some 76 lots are BOBS eligible in a further boost for buyers. 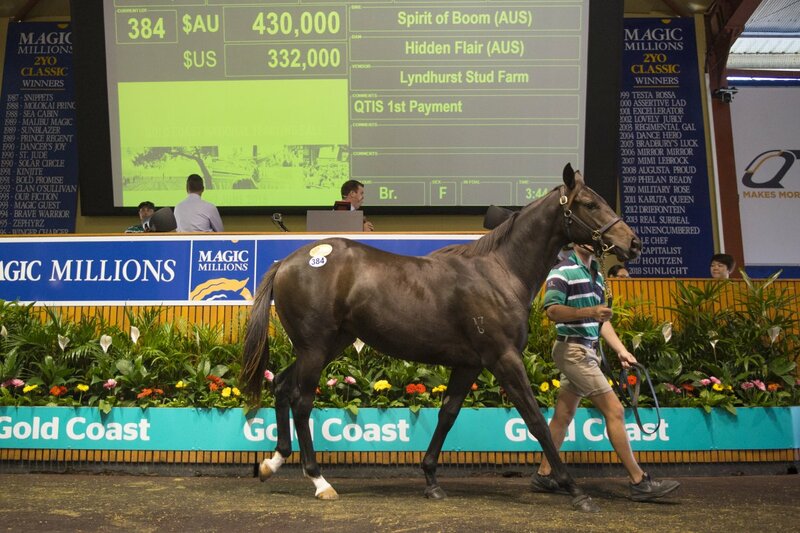 70 sires are represented in the catalogue headlined by former sale graduate and Australia’s first season sire sensation Spirit of Boom with 44 lots. 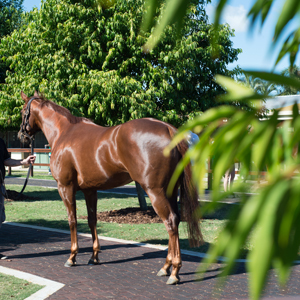 Others well represented include Better Than Ready (39 lots), Love Conquers All (30), Rothesay (27), Real Saga (23) and Bel Esprit (19). 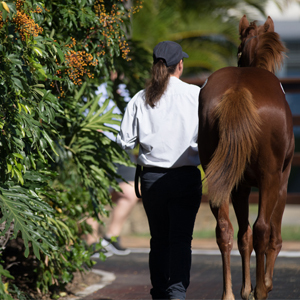 The online catalogue for the 2018 Magic Millions Gold Coast March Yearling Sale can be accessed via the left hand menu and it can also be downloaded via the Equineline Catalog App for iPad.